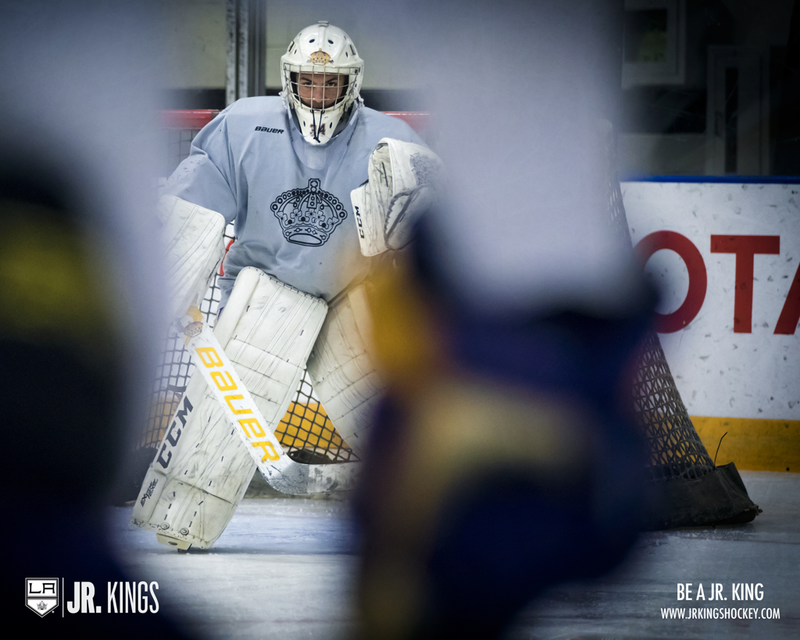 The Jr Kings have initiated several new programs for our membership to increase and maximize training and skill development at all levels. 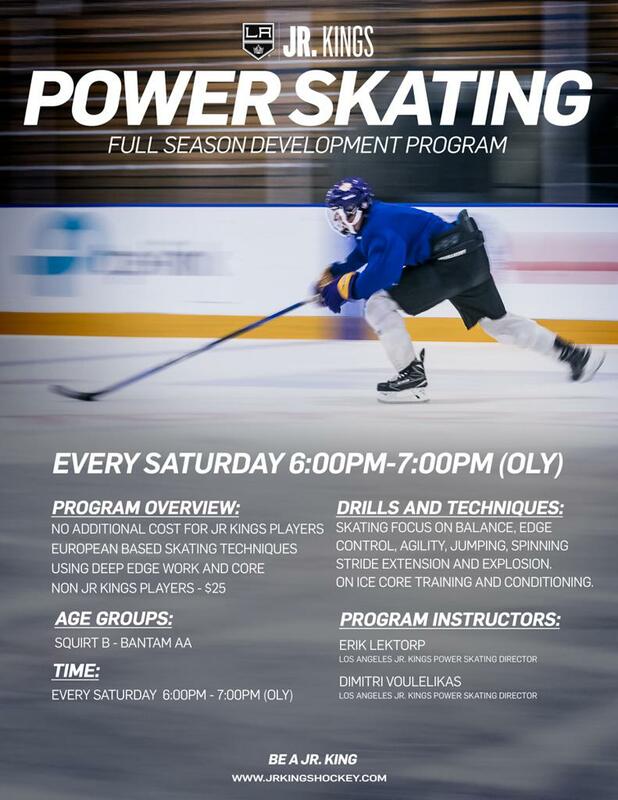 The Jr Kings have introduced a weekly Power Skating Program at no cost for squirts through bantams players every Saturday. 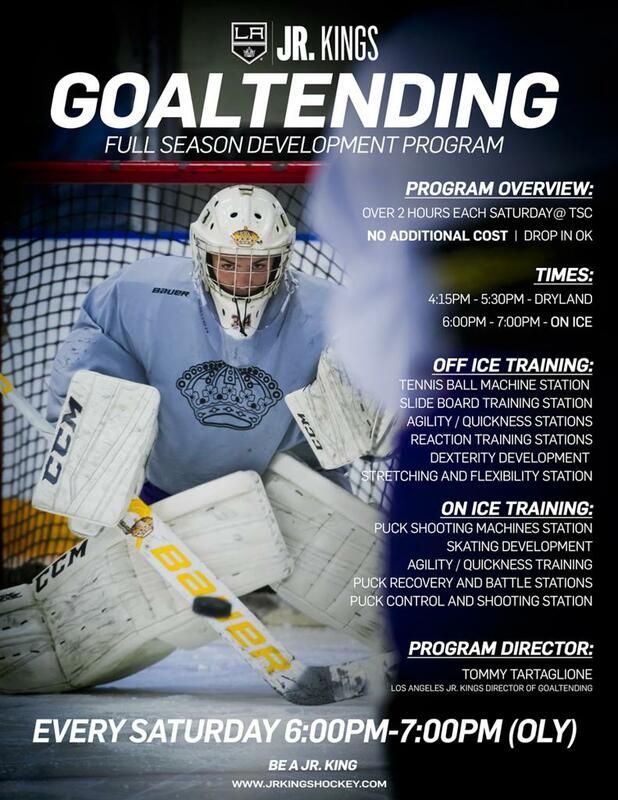 The Jr Kings have also designed and new season long (2) hour Goaltender Development Program incorporating both "off" ice and "on" ice goalie specific training. 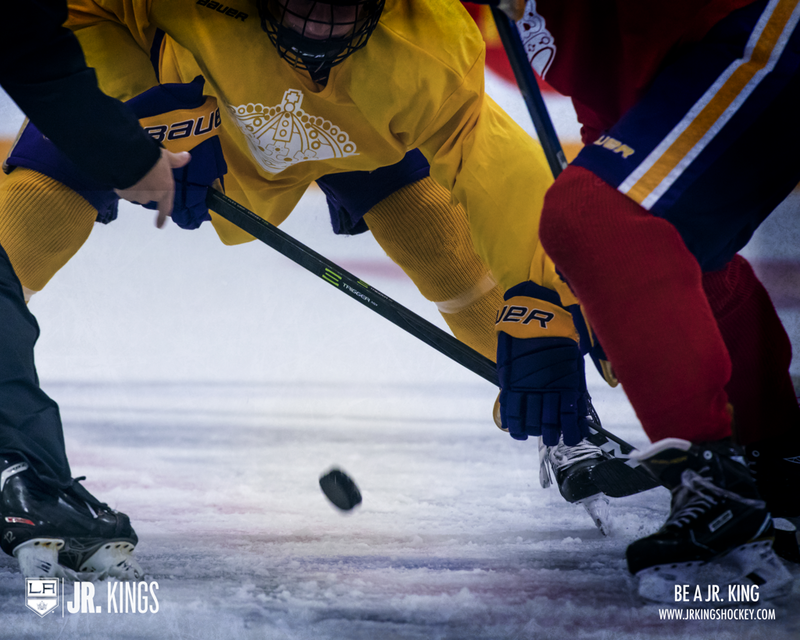 The Los Angeles Jr Kings offer great opportunities for additional player and skill development. 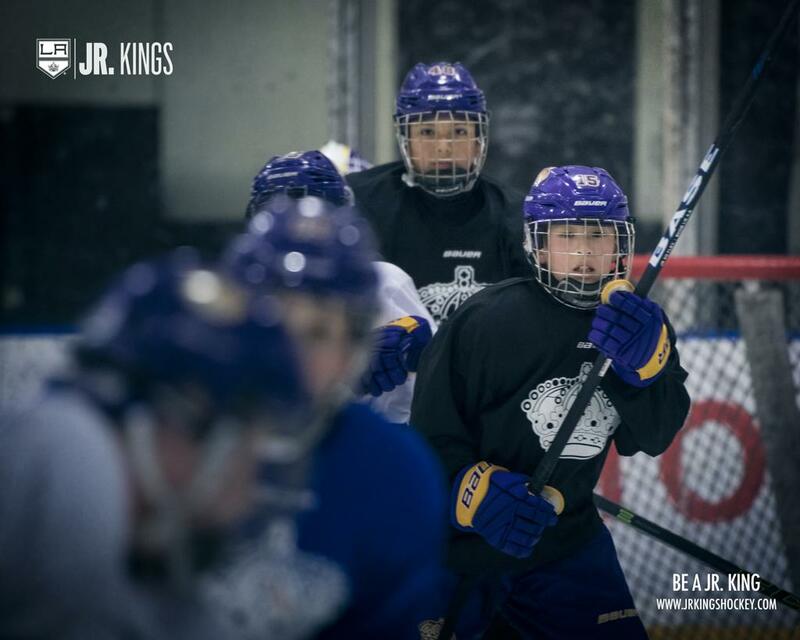 Many of your coaches are available to work with our kids during Jr Kings Coaches sticktime throughout the week. Current times are Monday 4-5PM, Tuesday 5:10-6:10PM, Wednesday 4-5PM, Thursday 5:10-6:10PM and Friday 4-5PM. (specific coach information listed below). All players are welcome depending on coach and space availability. If interested feel free to reach out to a coach or approach them directly to inquire about appropriate age and skill level for you player. Coaches fees usually apply and vary depending on the coach. All players must purchase a "stick time" sticker prior to going on ice. We've provided you with a daily grid to see what coaches are available on what days. Coaches contact information can be found in the teams tab of our website. Its a Jr Kings policy that no coach can make additional clinics mandatory for their teams.